You are here: Home / Digital Pianos / What Is the Best Digital Stage Piano? The world of digital pianos is a very interesting arena. Sometimes it can seem a beautiful place and easy to navigate. Other times, it can seem almost overly complicated due to the number of options and variations to choose from. The beautiful thing about digital pianos is that there is always something for everyone, no matter what level of expertise, age, or disposition. 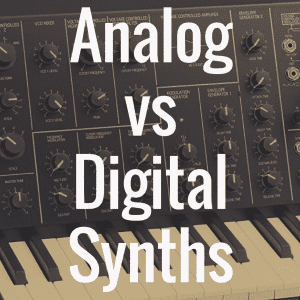 One sub-category that exists within digital pianos is that of the stage piano. Stage pianos are different in that they are made more to serve the needs of the live stage performer. These pianos are usually heavy-duty machines that have everything a traveling or performing musician would need for any live performance all packed into one instrument. They usually do not have a massive selection of sounds like synthesizer-based pianos or a lot of extra bells and whistles, and they are usually designed to be able to travel anywhere and withstand a lot of wear and tear. For this reason, many of these machines are much higher in cost than some of their counterparts in the world of digital pianos. Below, we encourage you to use our interactive table so that you can best compare and find the perfect stage piano for your needs. Trying to figure out what the best digital stage piano is can be an overwhelming and daunting task. There are so many great options out there to choose from, coming from so many different reputable companies and music corporations. A few of these companies include the known players such as Yamaha, Casio, Roland, Kurzweil, Clavia, and Korg. 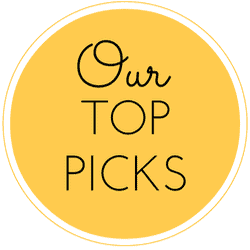 Each one of these companies have dependable models that have stood the test of time, and all of them are competing with each other to produce that top of the line stage piano product that blows everyone else away. Most digital stage pianos come in a full-length size, containing 88 keys. That is not to say that this is a hard and fast rule, as there are a number of popular and dependable 76 and 61 key digital stage pianos that are top sellers. But because of the high tech machinery housed on board many of these stage pianos, these machines can get quite heavy weight-wise, becoming a bit big and bulky. Manufacturers have responded, though, by building slimmer and more compact pianos, sometimes even having to make a few tradeoffs in technology and hardware to come up with a product that is still viable but much easier to transport. Digital stage pianos also usually come with just a few sounds. The main focus of these machines is to be able to keep up with the rest of the band and also to provide the closest possible realistic sound to that of real instruments, in a live setting. 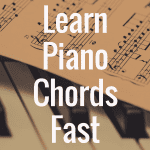 Because of this, you will not find the large amount of synthesized sounds that you may find on other digital piano models, as many of these are computerized and very unrealistic. Piano manufacturers are sure to use the best tone generation and layering technologies to produce a very real sound that is oftentimes taken from real samples of instruments such as concert grand pianos and classic electric pianos. Due to this, you will usually only find these sounds. However, as time has gone on and technology has advanced, there have been increased capacities for more sounds on stage pianos. Stage pianos also have the best sampling and tone generation systems of most pianos, as these are really the heart of any digital piano. As mentioned before, stage pianos are mostly geared towards the live performance and bringing the most realistic sound of an instrument, so nothing less than the best is expected here. These tone generation sound engines work hand in hand with sampling and layering of the machine and the specific playing style of the player to produce a very realistic experience. Some examples of the sound engines used by various companies are the SuperNATURAL Piano sound engine from Roland, The CFX, Real Grand Expression (RGE), Pure CF series sound engines from Yamaha, and the Acoustic and Intelligent Resonator (AiR) sound source found in many Casio models, including their Privia series. 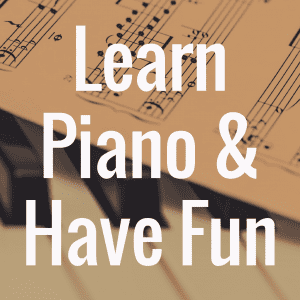 While it certainly is not always the case, stage pianos are usually not considered by those who are beginners or even some intermediates. This is for a number of reasons. Usually, stage pianos come in at the high end of cost when it comes to digital pianos as a whole, and someone who is just getting used to playing a piano or looking to play for the first time is most likely not looking to play live performances on stages or in front of audiences. 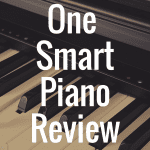 Quite simply, you do not need all the firepower that digital stage pianos bring to the table if you’re just jumping into the world of piano playing for the first time. If that happens to be you, we recommend you read our article aimed square at beginners: What is the Best Digital Piano for Beginners? Also, it is important to note that most stage pianos actually do not come with built in speakers, as they’re often designed to be connected via amplification devices in a performance setting. This certainly makes things difficult for the user who wants to practice in the privacy of his or her own home. Most of the time, people who are most interested in stage pianos are professional musicians, those who get paid to play instruments for a living and need something sturdy, dependable, and capable of standing up to some serious wear and tear by a traveling piano player. Also, stage pianos appeal more to those who play inside churches or performance auditoriums and want to have the best of the best machinery available at their disposal. These machines appeal to musicians who like to work in a studio environment, as stage pianos are very high powered and work well with recording software and platforms such as MIDI. Casio has been producing great pianos for many years, and their Privia line is one of the most renowned and sought after pianos. The Casio Privia PX 350 is an example of this. It’s a great stage piano on the lower end of the pricing spectrum (stage pianos can go for up to four and five thousand dollars in price). 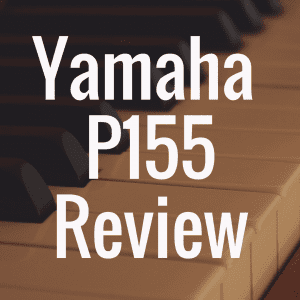 The PX 350 has 88 keys with real feeling ebony and ivory tops. It comes with 128-note polyphony, an amazing 250 tones, and a massive 17 track, 5 song recording system. It is supported by Casio’s Tri-Sensor Scaled Hammer Action II system and their AiR sound source, which might just be the best bang for your buck for the $700 price range. A comparable piano to this would be the Kawai ES100. 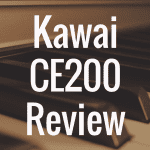 Kawai digital pianos are pretty well known, although I feel they are more recognized for their real acoustic and grand pianos. Still, the ES100 is a great machine in the same price range, also having 88 keys and a comparable hammer action system (Advanced Hammer Action IV-F). However the ES100 is more of a standard stage piano in that it does not have nearly as many tones (19), but it does have a bit more polyphony (192 notes). It uses the Harmonic Imaging (HI) ,88-Key Piano Sampling sound source. At the very high-end spectrum of stage pianos, there are some really amazing options, even though you should be prepared to spend a pretty penny. 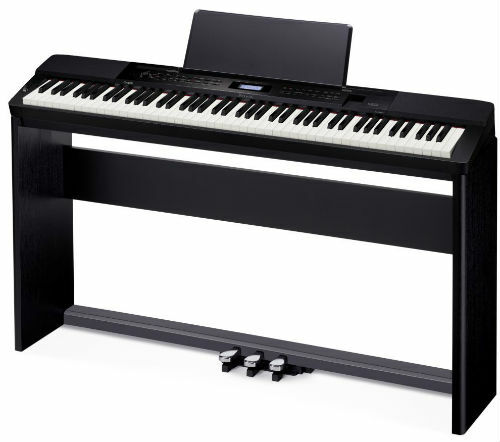 There is the Yamaha CP4, which some claim is the best digital stage piano made by Yamaha. This machine features an astounding 45 grand piano sounds, 47 vintage electric pianos, and 341 other voices. That collection is almost unheard of. It has a beautiful hammer wooden key action with synthetic ivory tops, and weighs in at an unbelievably lightweight 38.5 pounds. However, let’s not count out the Kurzweil Artis, which features a 9’ German grand piano sound to go with 255 other stage sounds. It has 128 notes polyphony, its own hammer weighted key action, an impressive FX engine to help you modify the sound, and sliders, switches and wheels to make up its programmable controller system. The Roland RD-800 is another piano that falls into this discussion as well, as it comes with 88 keys, Roland’s best Progressive Hammer Action 4 system, the SuperNATURAL piano sound engine, and a whopping 1,113 tones! This piano also comes with 200 live sets to choose from, along with sound FX modulation and other features. These pianos can cost anywhere between $2000-$2500.